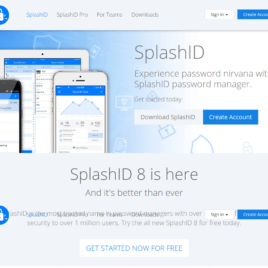 SplashID is often considered the best password manager available. 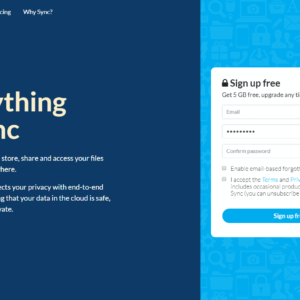 You can get basic functionality for free on one device but for only $19.99/Year you get features like password sync, access on any platform and password sharing. 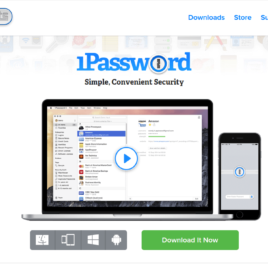 1Password is an excellent choice to keep your passwords secure and easily available. 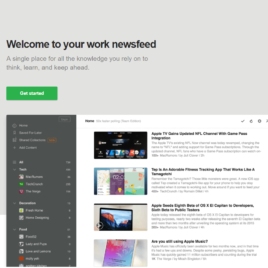 They offer extensions for Chrome, Safari, Opera and Firefox along with desktop applications for Mac and Windows. 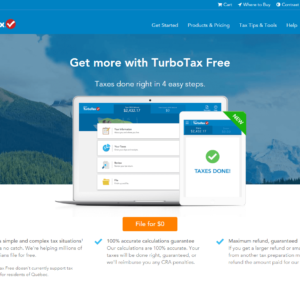 The app can autofill forms, save your password data and offers tools such as secure password generation. 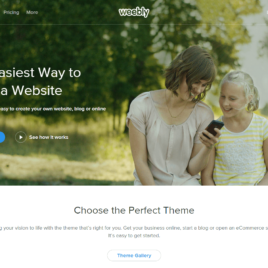 The download is a fully functional demo for 30 days. 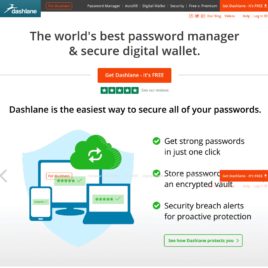 Dashlane is more than just a password management app, it also features an encrypted digital wallet and auto form fill features. A very well rounded app that will help you keep your passwords and your digital life safe and secure. 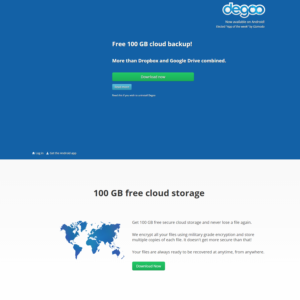 The premium version allows you to sync your data across your devices. 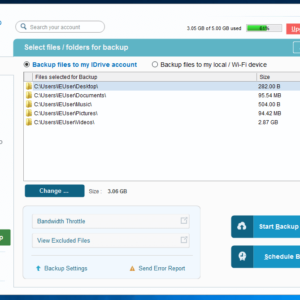 Need an easy to use tool to convert files from one format to another? 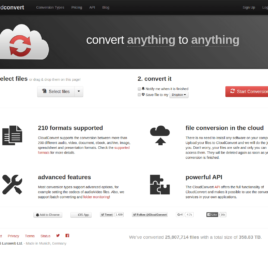 CloudConvert makes it quick and easy to convert files and even grab website snaps and save them to the format you need. 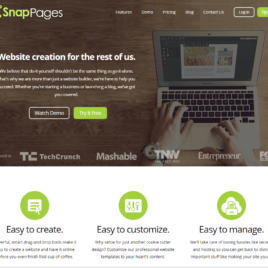 They also offer an API for those wanting to integrate the app into their own websites and projects. 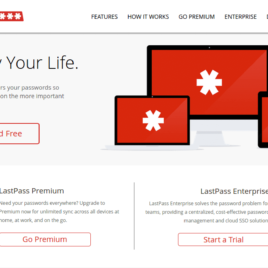 LastPass helps you to manage all of those passwords in a secure and easy way. Whether you are using the browser extension or the mobile version your passwords are securely encrypted and only available to you. You can easily generate secure passwords and keep all those hard to remember passwords in one place. 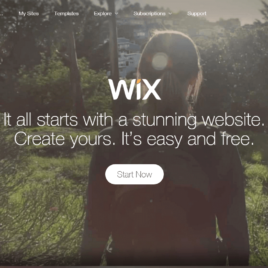 Wix is a cloud-based web development platform that allows users to create HTML5 web sites and mobile sites through the use of their online drag and drop tools. 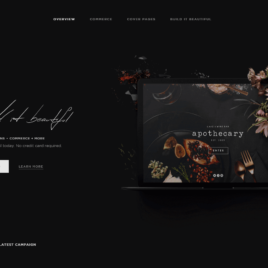 Users may add functionalities such as social plug-ins, e-commerce, contact forms, e-mail marketing, and community forums to their web sites using a variety of Wix-developed and third-party applications.